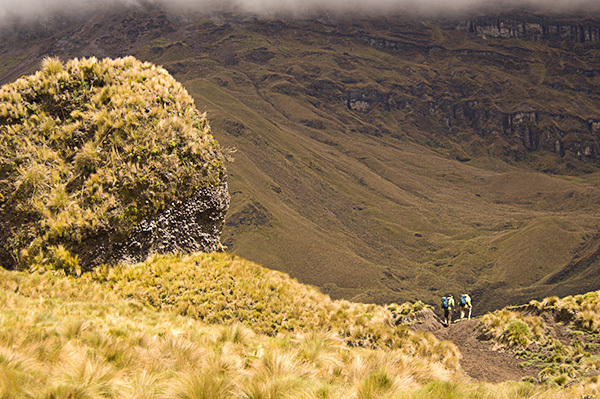 For active travelers, we offer a number of trekking trips. 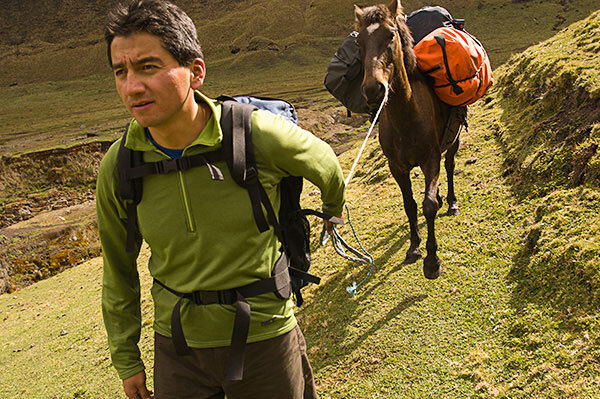 We hike through the mountain valleys and countryside on foot with the support of a porter crew. This was the form of travel used by the first pioneer explorers, and is still today one of the best ways to explore the highland village communities. 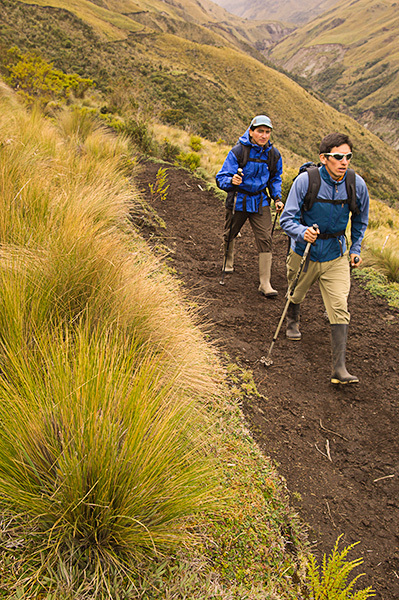 Ecuador has exceptional geographic and biological diversity, with 45 designated natural areas to help preserve their rich natural heritage all of which are open for trekking explorations. 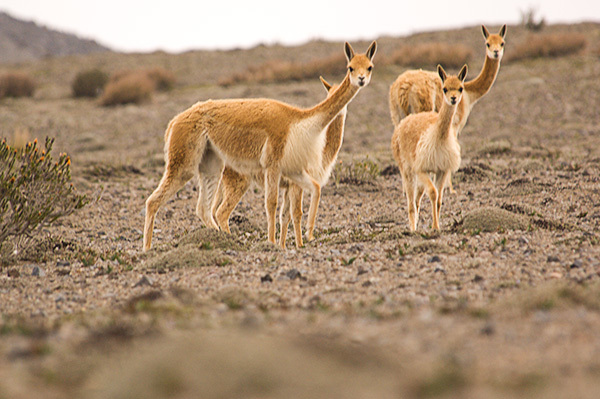 Our trekking packages offer the perfect balance of wilderness and cultural explorations; combining hikes through the beautiful highlands and nature preserves interspersed with visits to local cultural and historical sites. 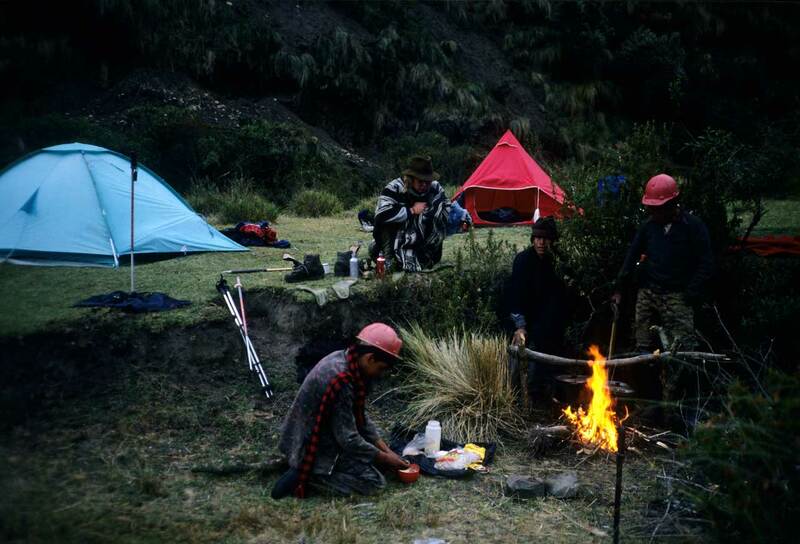 An experienced guide leads the way, explaining sights as well as the traditions and natural history of the area, and a local staff handles the camp chores. 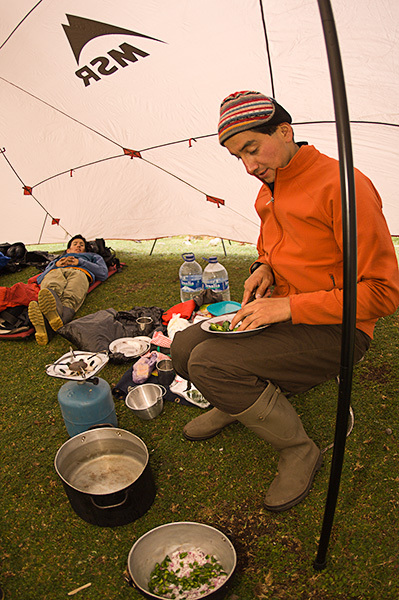 Trekkers typically walk with a daypack containing their camera, water bottle and smaller personal items while pack animals or porters carry camping gear, food and guests’ luggage. 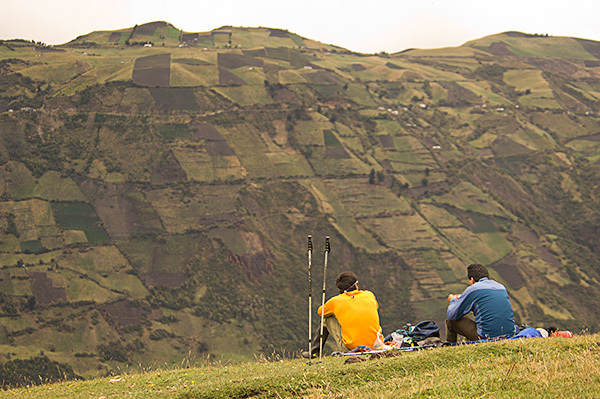 These trips are perfect for those that want to experience the landscape and culture of the Ecuadorian Andes first hand, as you travel along ancient Incan trails and enjoy the inspiring, ever changing mountain scenery. 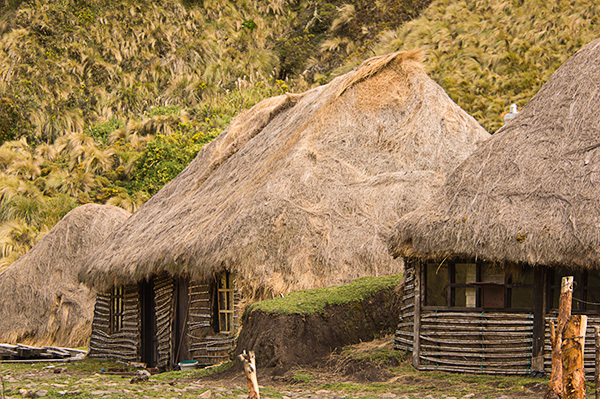 Travel through rural indigenous villages, where you can explore artisan markets, purchase fresh fruit and refresh for the night with a stay in a hacienda, a historic countryside estate that has been converted into a resort.